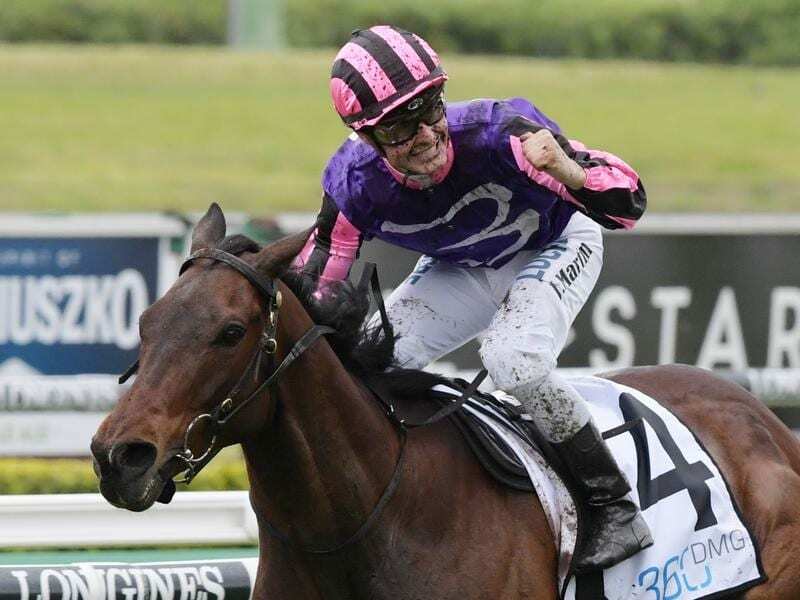 Trainer Peter Gelagotis says Moss ‘N’ Dale will appreciate 2000m in the Neville Sellwood. Trainer Peter Gelagotis is expecting a rise in distance to bring out the best in Moss ‘N’ Dale when he makes his return to Sydney. Moss ‘N’ Dale runs in Saturday’s Group Three Neville Sellwood Stakes after two moderate performances to start his campaign in Melbourne. First-up Moss ‘N’ Dale finished last in the C F Orr Stakes at Caulfield on February 9 before beating one home in the All-Star Mile at Flemington on March 16. Gelagotis says extra distance combined with give in the track can help Moss ‘N’ Dale replicate his victory in the Craven Plate at Randwick in October. “I know his form doesn’t read the best but I can’t fault the horse,” Gelagotis said. “These circumstances should allow him to recapture his best form and his best form is capable of winning this race. Gelagotis said as Moss ‘N’ Dale got older he had evolved into a horse wanting at least 2000m. He said towards the end of the gelding’s last preparation Moss ‘N’ Dale became more dour. “This time in over 1400 metres, 1600 metres, they’ve had him off the bit and chasing the whole way and he’s never travelled,” Gelagotis said. “The horse has gone home, licked the bin and bounced out of his races looking for his next episode. Apprentice Jack Martin again takes the ride.